Smile network of Tanzania is offering Huawei B593 (B593s-22) router. Today, I have successfully unlocked one device with the unlock code / NCK. Basically, Smile B593s-22 comes with un-customized firmware and it is easy to unlock. 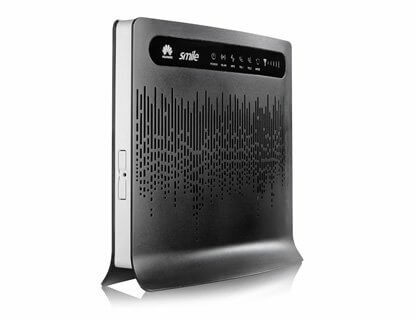 How to unlock Huawei B593s-22 router (Smile Tanzania)? Reset the device and change the default SIM with another network provider SIM. Switch it ON. Connect to PC with its default LAN cable. Browse for (or it may be different for your device, if you have already changed it). Login to B593s-22 WiFi router with admin username and password. It should redirect you to unlocking page, if not then go to setting and search for SIMLock option. Enter the 8 digit correct NCK / unlock code. Note : Unlock code is free, its charge is only 2.38 USD, which you can pay through PayPal button of this website and mention model with IMEI in transaction. Correct code will be emailed you within 8 hrs.